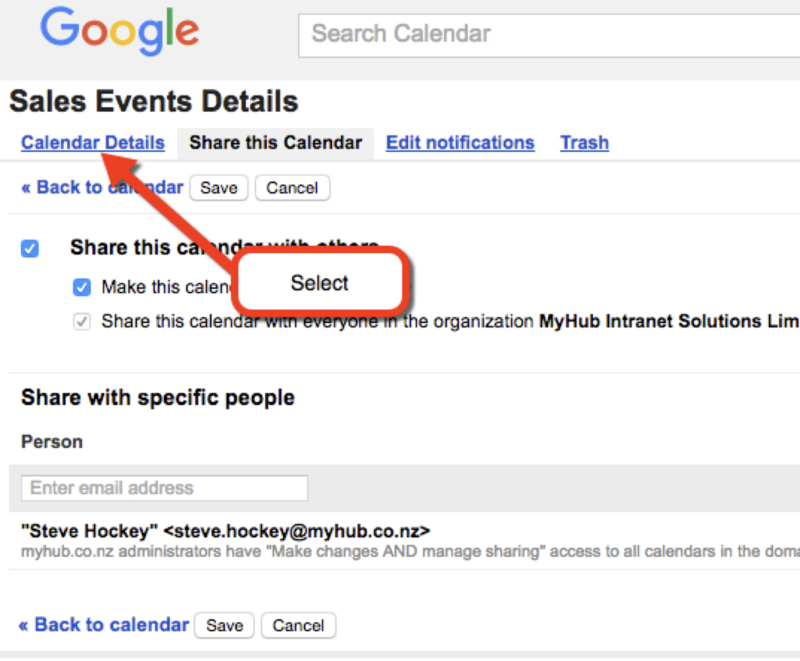 This guide will provide an overview of how to embed a Google Calendar in your MyHub site. Note: you will need a Google or Gmail account before you start this process. 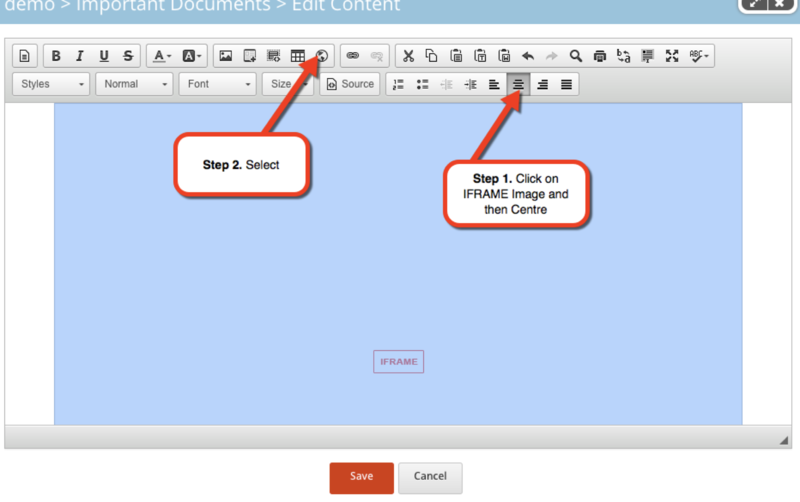 This process can also be applied to the Expanding Text Module. Step 1. Open a Google Calendar and click on the drop-down arrow. Step 2. 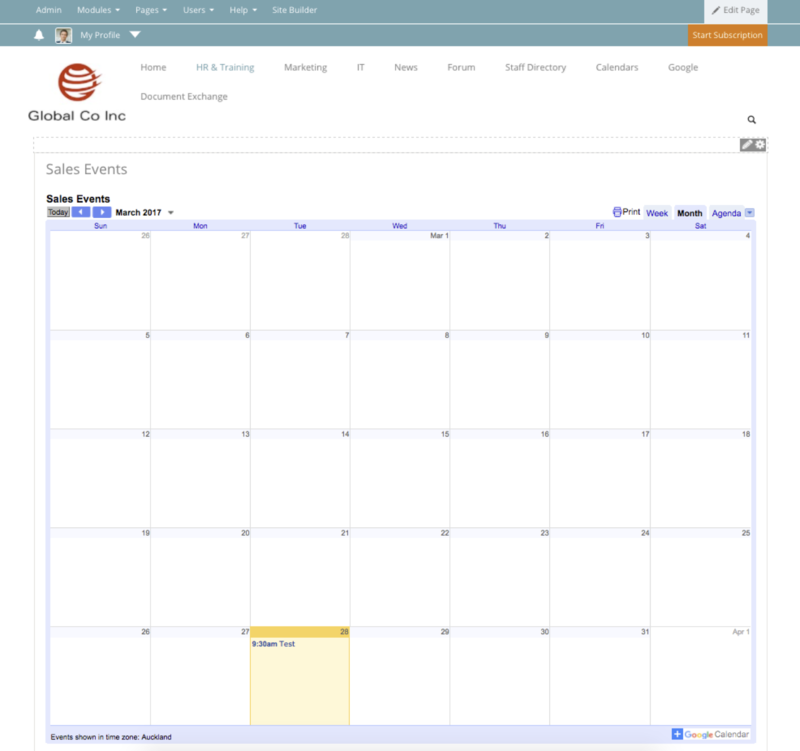 Select – Share this Calendar. Step 3. Select Calendar Details. Step 4. 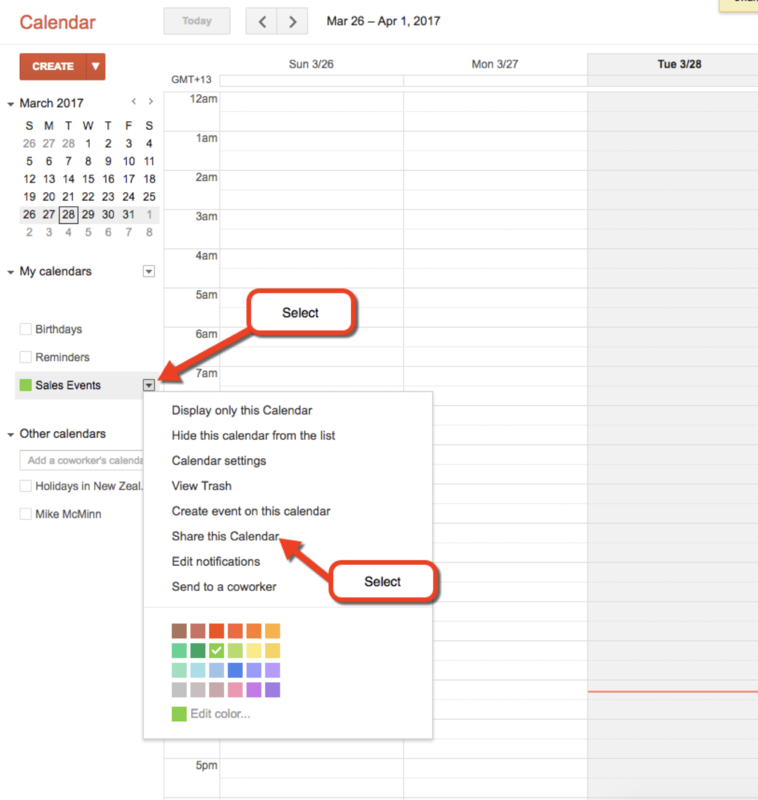 Adjust the Calendar settings if required, click Save and then highlight and copy the text. Step 5. 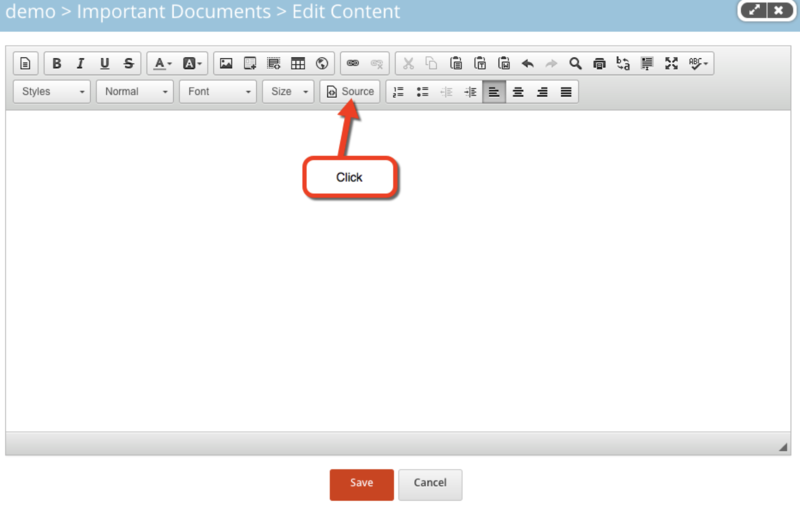 Return to your MyHub site, select the page you’d like to display the Calendar on, add a Text/Image/Video module and place the module into edit mode. Step 6. Click on the Source button. Step 7. 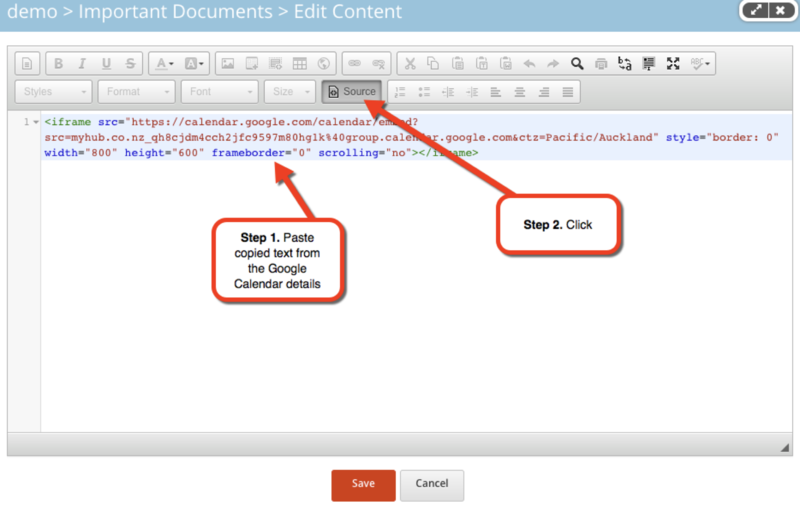 Paste the copied text from the Google Calendar into the module and then click the Source button again. Step 8. Click on the IFRAME image (until it turns blue) and then click on the centre image option. Click on the IFRAME settings icon. Step 9. 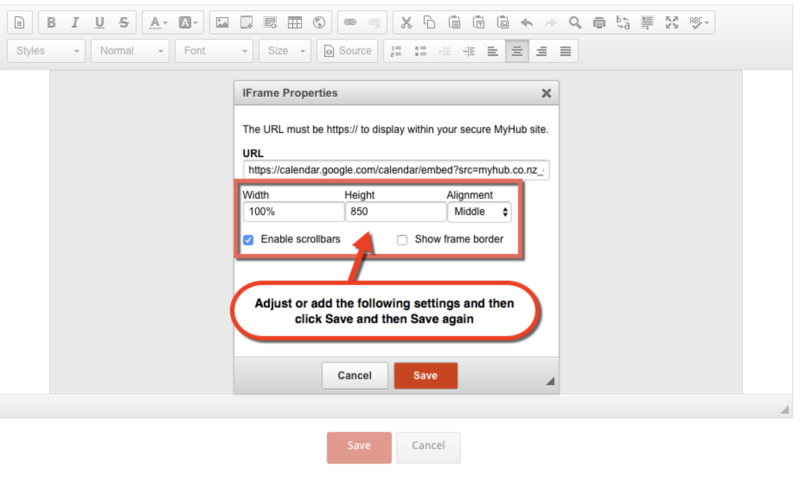 Adjust or add the IFRAME settings (below) then click Save and Save. 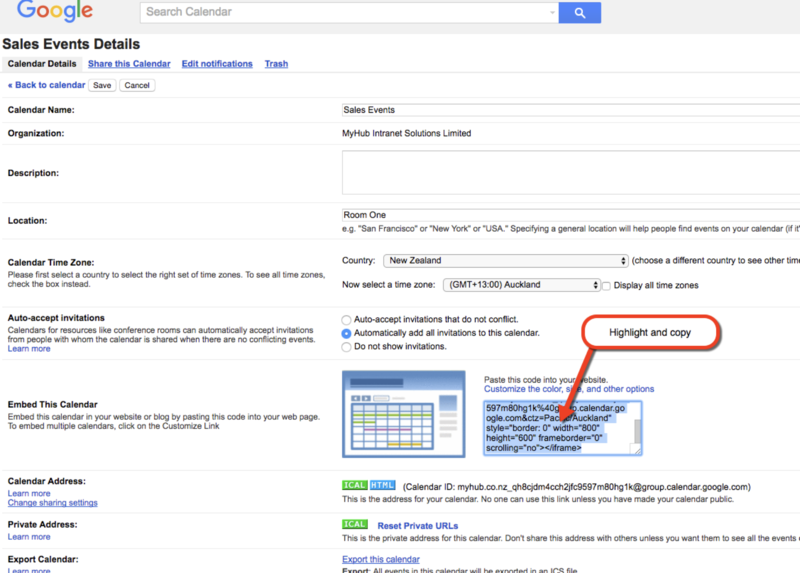 The Google Calendar will now be displayed in the module – note all changes will be displayed when the page is refreshed.